* We found love under a tree. 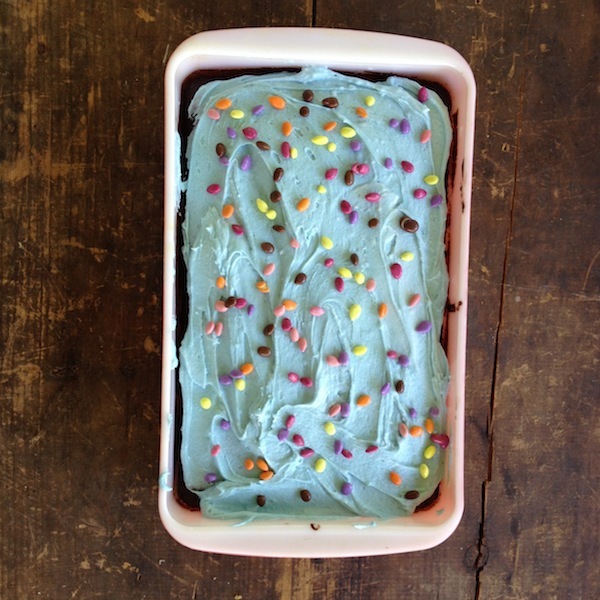 * A blue cake with colorful chocolate coated sunflower seeds for my sweet niece. * A summer afternoon with cousins. * Champagne boats each with a fresh picked raspberry waiting to be filled with Prosecco. We were toasting the sale of my childhood home and celebrating the newest chapter in my parents' lives. * A late summer afternoon at town beach. * Our cheery black eyed susans tell us that summer is waning. Happy last August weekend to you, my friends.